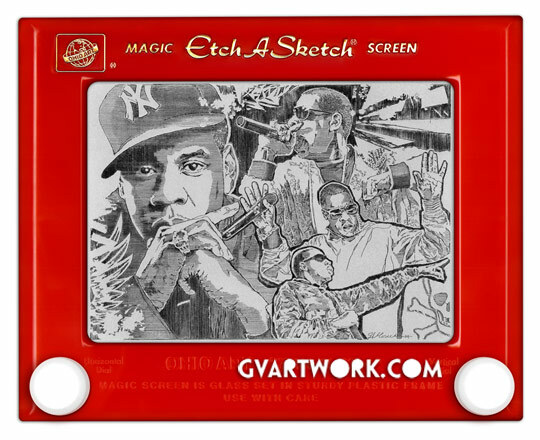 Etch-A-Sketch was/is a mechanical toy that uses a stylus to displace aluminum powder on the back of its screen; that powder leaves a solid line, according to Wikipedia. 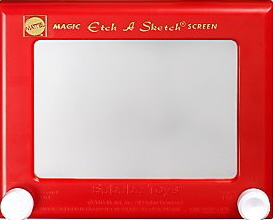 To erase the picture/line all you had to do was shake it or turn it upside down and boom, there you have a blank screen. Now it was created in the 60’s so I wouldn’t call it a 90’s toy but it has been doing on strong enough that all these kids from 1960 to 2015 remember this awesome toy. 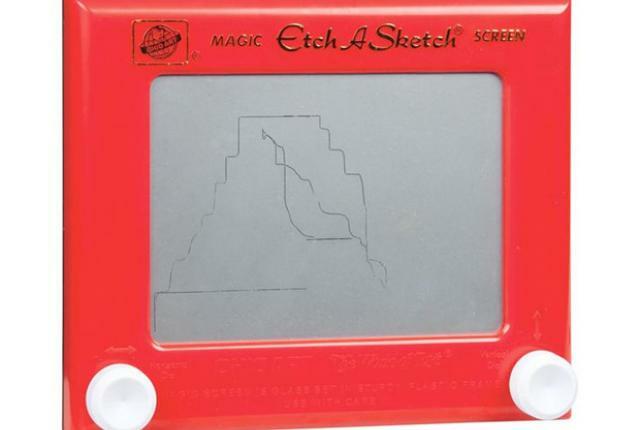 The best part about this toy was that it lasted a life time and no one was ever good at drawing on it. Now and days there’s people who make epic pictures on it but when you were a kid you pretty much made box pictures! It was kind of hard to use as a child because one knob (left) moved the stylus horizontally and the right knob moved it vertically; it definitely took some skill. This toy was amazing no matter how hard it was and it’s still amazing to this day. Let me know if you had one and what your favourite memory of it was!